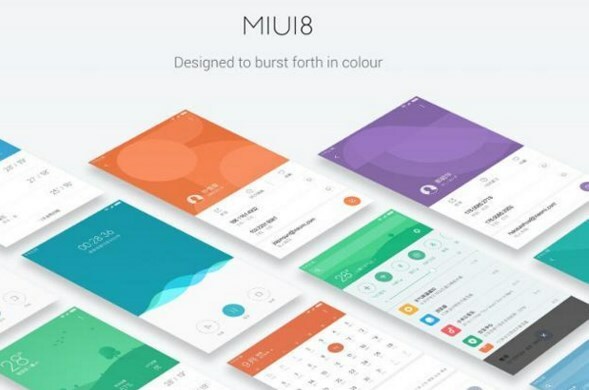 MIUI 8 developer version officially released by the party which is the successor of Xiaomi MIUI 7. The latest version is MIUI 8 comes with a lot of changes that exceed your expectations. MIUI 8 had a major change in color becomes more colorful which will provide an atmosphere to be comfortable and more enjoyable. and there are many exciting new features on this latest MIUI. For Lenovo A6000 users who also want to try the look and features of MIUI 8 should be tried at this time. Although still in the Beta stage was not bad for a try. 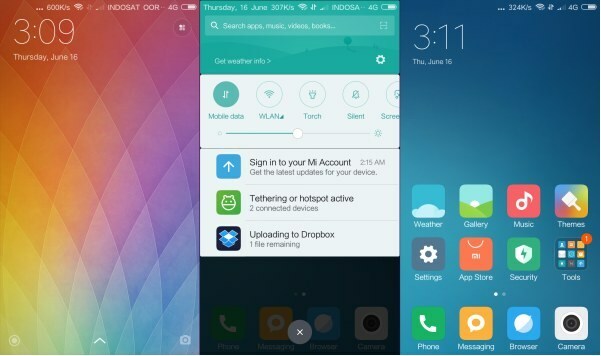 To try MIUI ROM 8 is make sure you are currently using stock rom lollipop and have installed TWRP on your device. Log into TWRP by turning off your mobile phone and then press the Volume Up, Volume Down and then hold down the Power button both buttons until the Lenovo logo appears. Remove these three keys. Wait until the flashing process is completed ..
- Build her version was deliberately foxes to prevent update notification, but if indeed update notification appears "DO NOT UPDATE !!" if you try to update it, that's your risk. Belum ada tanggapan untuk "Download MIUI 8 for Lenovo A6000 / Lenovo A6000+"